Before deciding on a home loan product, research the likely cost of the loan and the size of the repayments. The MC Mortgage Solutions website has a range of free tools and calculators. Do you want to start a family now, or do you want to build a nest? 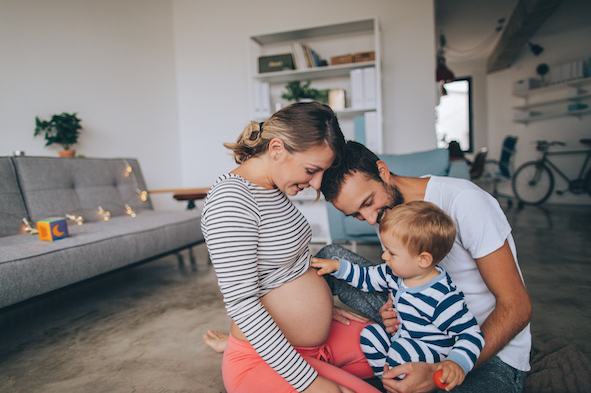 An informed decision might make both possible if you understand the financial changes a child will bring. To discuss your home loan options, please give MC Mortgage Solutions a call. MC Mortgages was established with one clear goal: to be more than just brokers. 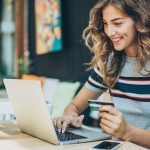 With this compelling vision in mind, we have created a brokerage that is focused on looking beyond the customer’s initial request and taking a holistic approach to all their needs. 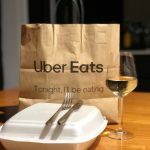 Can Uber Eats affect your chances of getting a home loan approval?